We'll work with you on an individual basis to learn about your accounting struggles, your preferred work methods, and how we can make your job easier. 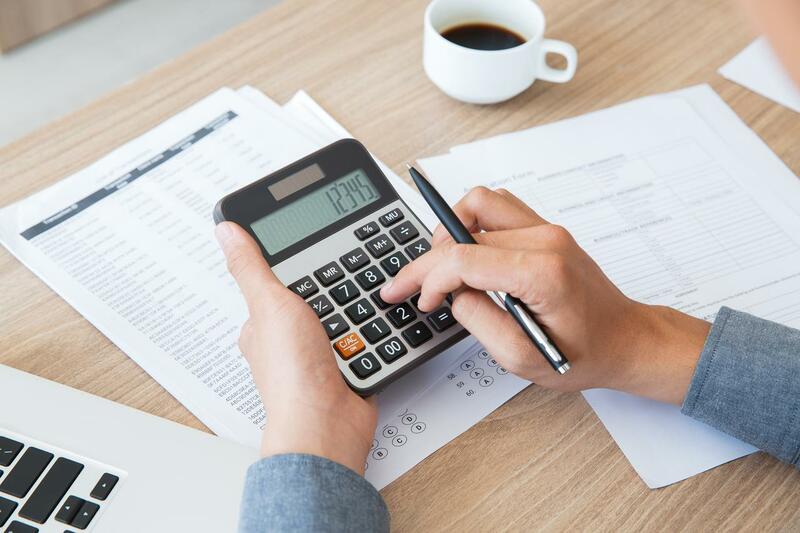 Omnibus Bookkeeping Services Inc. is a Toronto-based financial service that guides clients toward the best finance solutions. 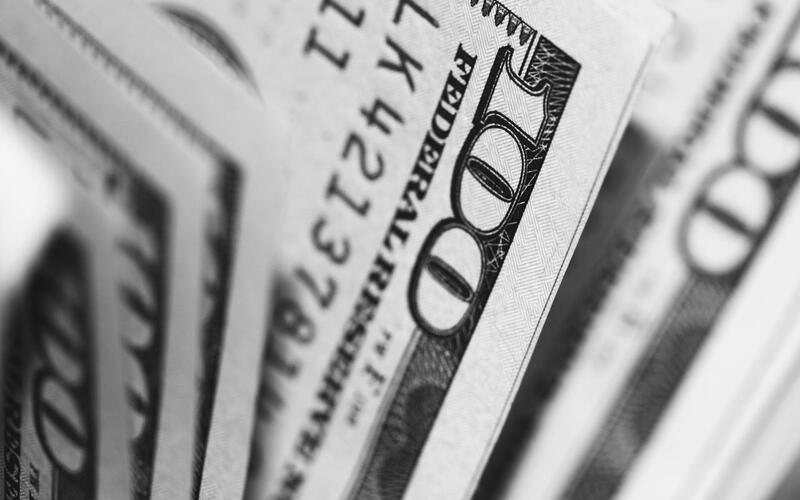 With access to excellent rates, we help our clients save money. Your one-stop accounting service provider. 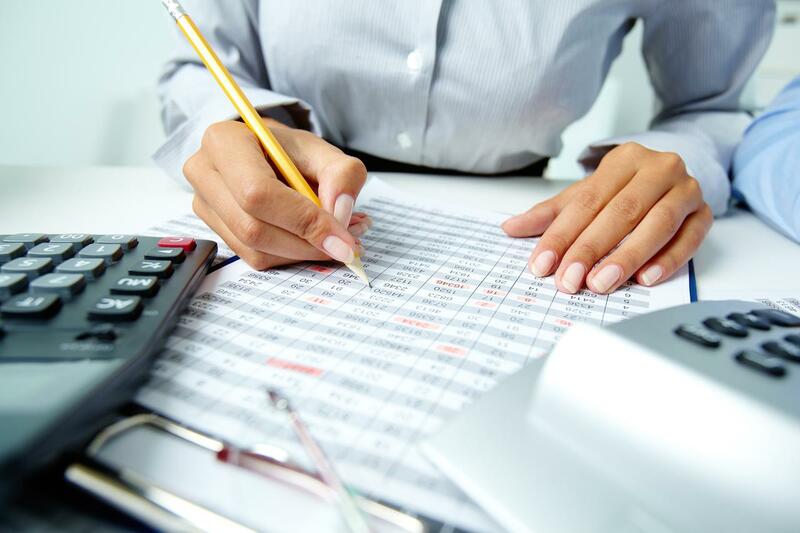 We'll cover all your bookkeeping needs, such as data entry and payroll. Running a small business is the dream for many, but doing it all yourself can be overwhelming. If you've been handling payroll yourself, you know how time consuming it can be. 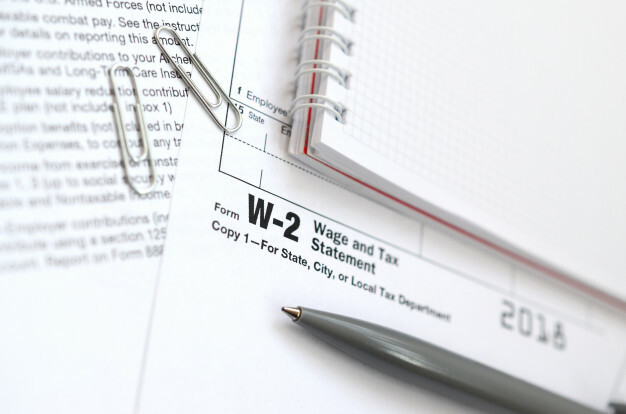 Let us take care of your personal, self-employed and/or corporate tax returns. If you have any questions or want to learn more, please send us an email. We want to hear from you! Whether you want to hire us to handle all of your accounting needs or have questions, please get in touch with us!